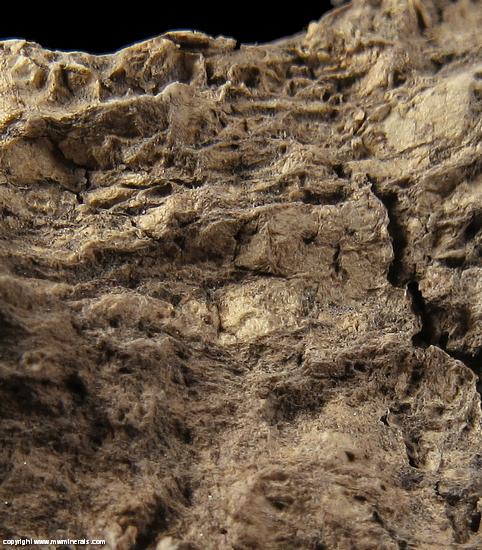 Off white colored, Palygorskite composed of matted, coarse fibers. 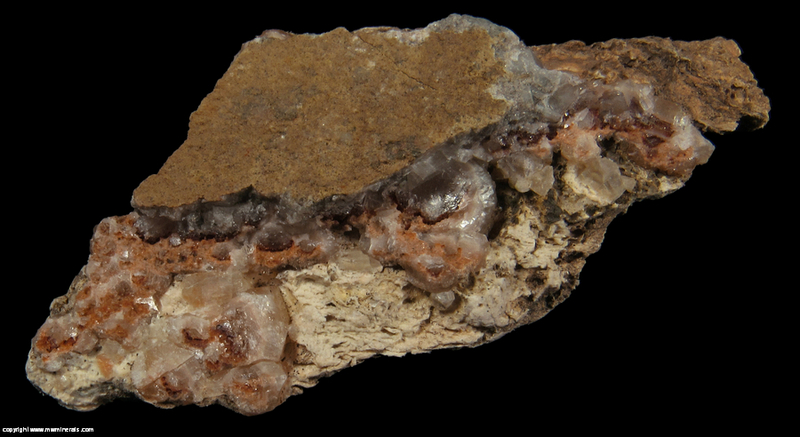 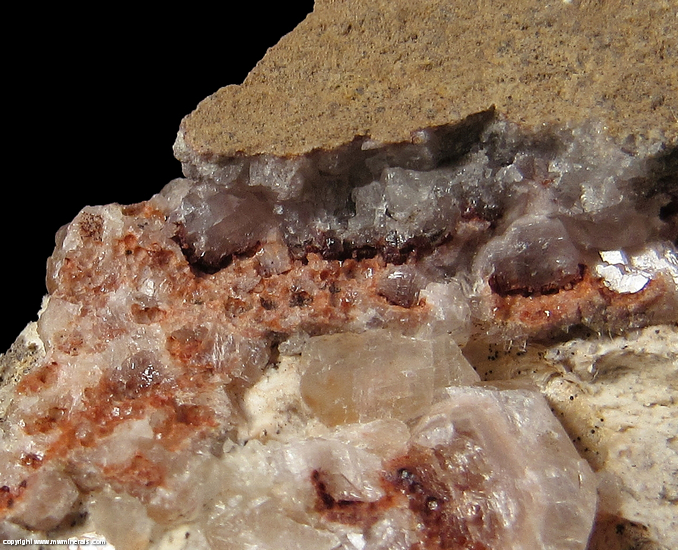 Attached are cleaved crystals of Calcite partially colored reddish orange with Hematite. 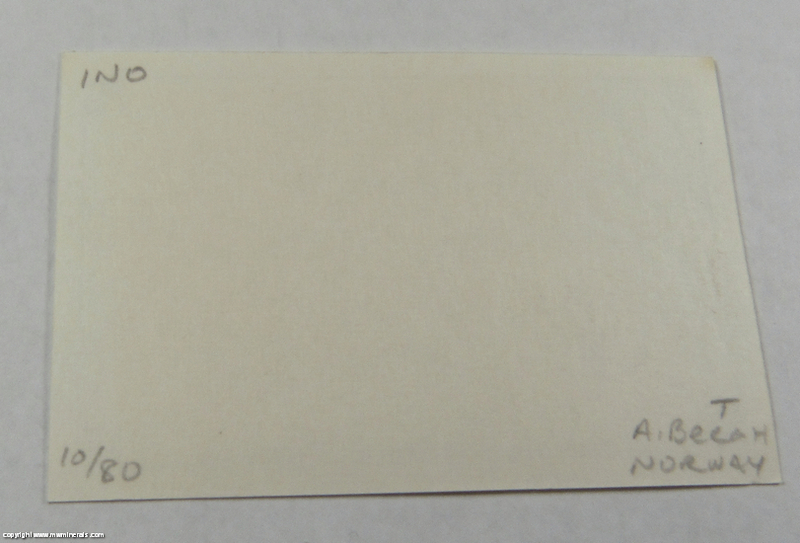 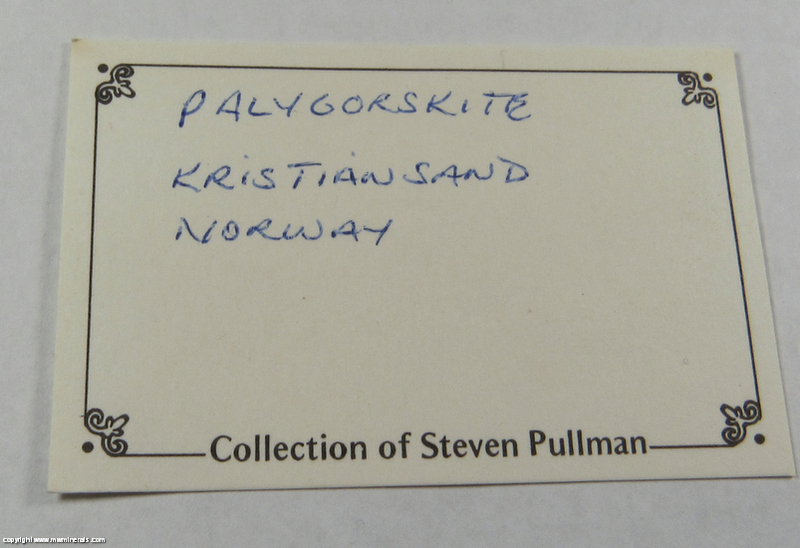 A note on the location: although the species is not listed on mindat for Kristiansand, it is listed for elsewhere in Vest Agder and the specimen was purchased directly from someone in Norway by Steve Pullman. 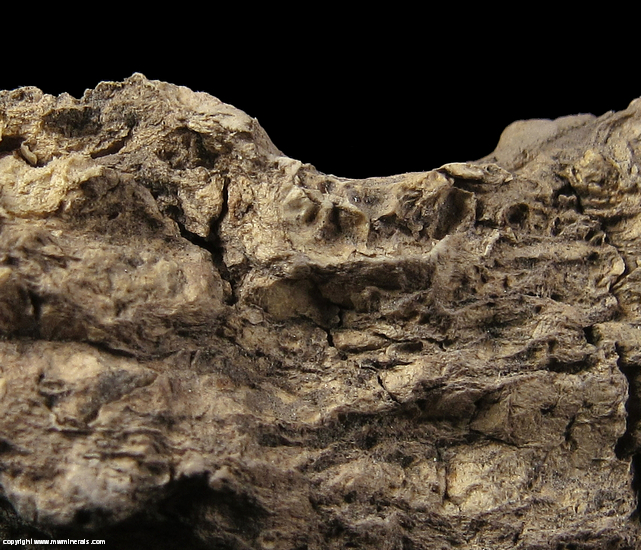 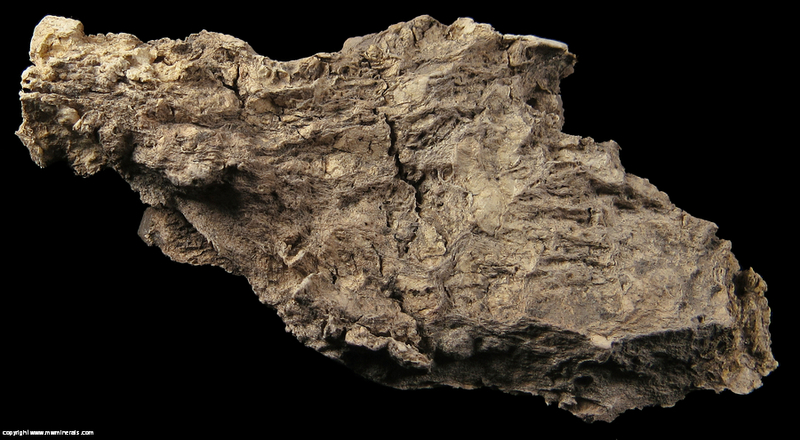 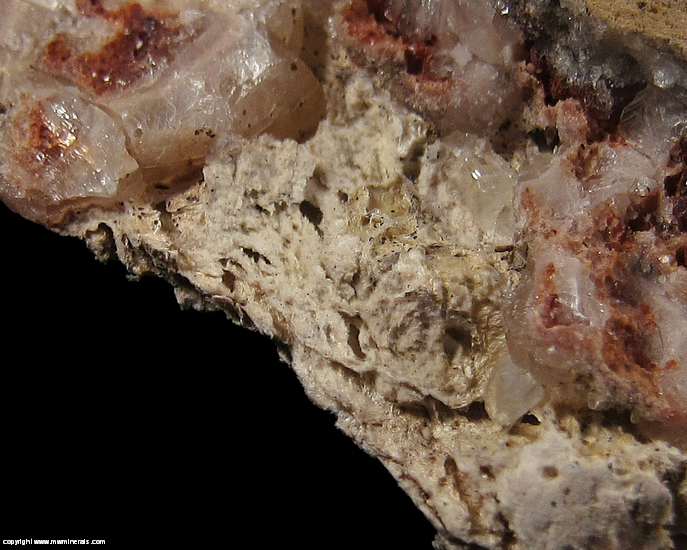 Flaws: The Calcite is cleaved.